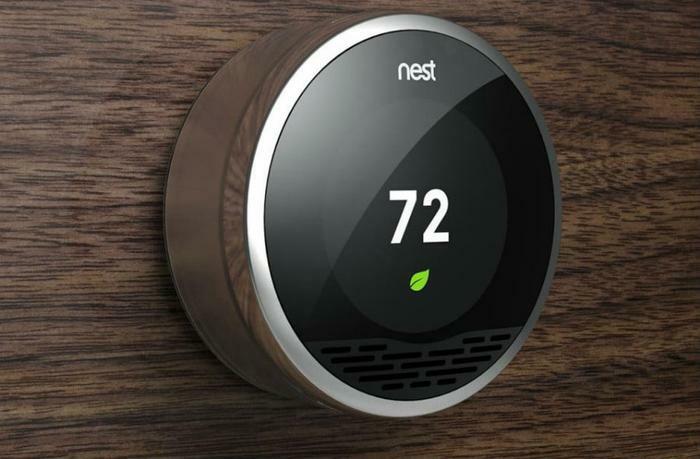 Google Nest is a system of smart home products that can control thermostats, smoke detectors, and security systems. But it turns out the Nest Secure product has a built-in microphone, which was news to the consumers who had purchased it. That information came to light earlier this month when the company announced an update for Nest Secure that would allow users to enable its virtual-assistant Google Assistant by using voice commands. But Nest users were surprised to learn they could do that since they didn’t know there was a microphone connected to Nest Secure. Various technology publications scanned the product’s technical specs and found no mention of a microphone. In statements to the media, Google officials said the omission was made in error. The company said there was never any attempt to keep the microphone a secret. It also said that the microphone comes from the factory in the off position. It can only be turned on if the user enables it, and if the user was unaware of its existence, the microphone was not listening to private conversations. Why even have a microphone? Google says it was originally included on the Nest Guard to enable future updates, like the ability to listen for an intrusion into an otherwise unoccupied home. Even if it’s an innocent omission, the news that Google failed to mention that one of its security devices has a built-in microphone is sure to ruffle privacy feathers. Google, along with other major tech companies, has come under increasing scrutiny for how it manages consumers’ private data. For its part, Google has long maintained that the internet is all about transparency. CEO Eric Schmidt famously remarked in 2009 that people who have things they don’t want people to know probably shouldn’t be doing them in the first place. Turow said the bargain whereby consumers agree to give up personal information in exchange for seeing only relevant ads is a one-sided deal, suggesting that consumers have little understanding of what they’re giving up.